1. 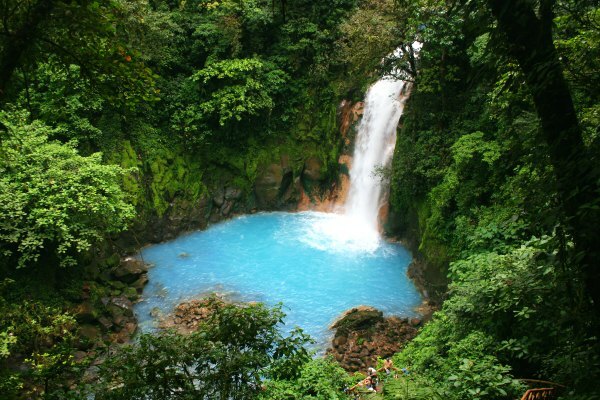 Of all the wonderful places in Central America what was it about Costa Rica that caught your eye? 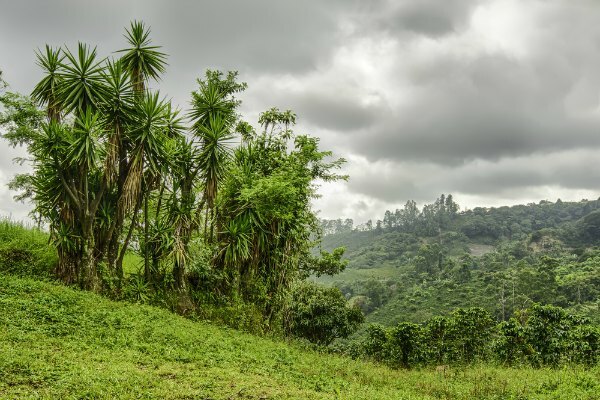 I've always wanted to go to Costa Rica as it just seemed so alive! Its a small country with so much natural beauty packed in I felt there would be so much to see and explore. 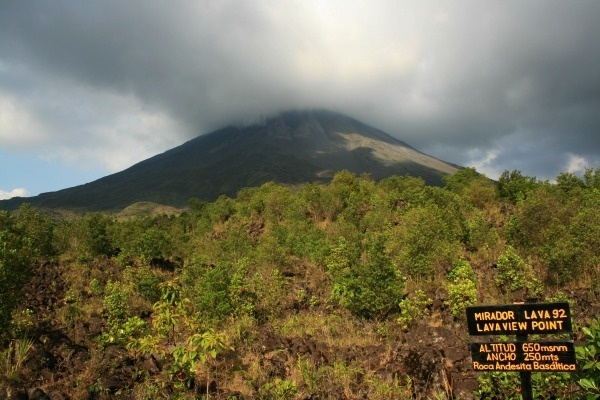 Volcanoes, rainforests, cloud forests and waterfalls! And then there was all the exotic wildlife all around you too, beautiful birds, monkeys, frogs, insects, and I'd always wanted to see a sloth. So when a chance to go came up, I just knew I had to go. 2. You started and finished your tour in San Jose, did you spend a lot of time exploring the city? Are there any places you would recommend people to try and see whilst on the tour? 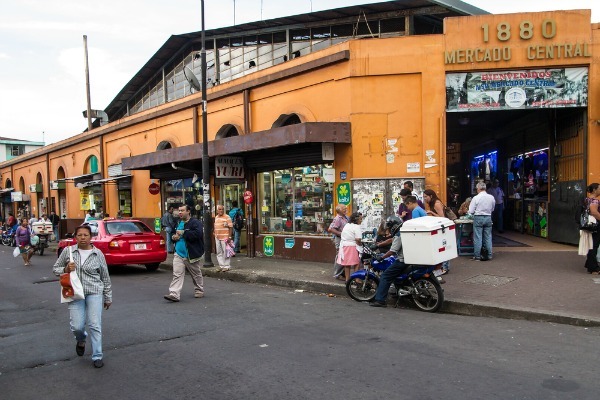 There are some nice parks, markets and historic sites to see so I would definitely recommend walking around the centre of town for an afternoon just taking in Costa Rican city culture. I was quite lucky as there was a Central American Arts Festival taking place in San José the weekend I was there so I got to try lots different foods and see some great live music for free. I'm a coffee lover so I took a coffee plantation tour from San Jose, there are many but the one I visited was the BRITT plantation. The tour was really good, the guides were very animated taking you through the whole coffee making process and included a coffee tasting which was really fun. And yes I bought lots of coffee back with me. 3. There is a lot of hiking on this tour, do you think you need to be at certain level of fitness to enjoy it? What was the most enjoyable hike you went on? I'm not a regular hiker and found most of the hikes quite manageable, so if you are reasonably fit and enjoy walking you should be fine on this tour. The most enjoyable hike for me, was actually the one I found the hardest. 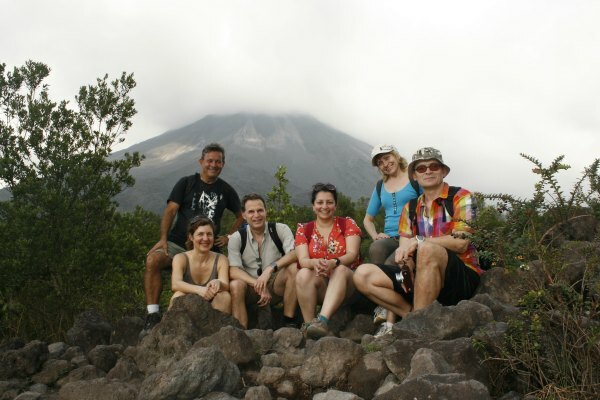 We hiked to the crater on Cerro Chatto which is a dormant sister volcano to the Arenal volcano, its hollow crater is filled with an emerald lagoon of water. Hiking through the rainforest was muddy and challenging as it was quite steep at times and I found I really had to take it at my own pace. Our guides were amazing though and kept me going. When we got to the top, I was covered in mud and it was quite misty so we couldn't see the crater very clearly, but I was just so happy to have made it to the top! The downhill was just as challenging as the uphill but by then as a group we were in high spirits, I was exhausted by the end but felt so proud of myself! 4. Did the amount of wildlife that you see live up to your expectations? What was the most unusual creature you encountered? The amount of wildlife on this tour is amazing and its all around you once you leave the city. 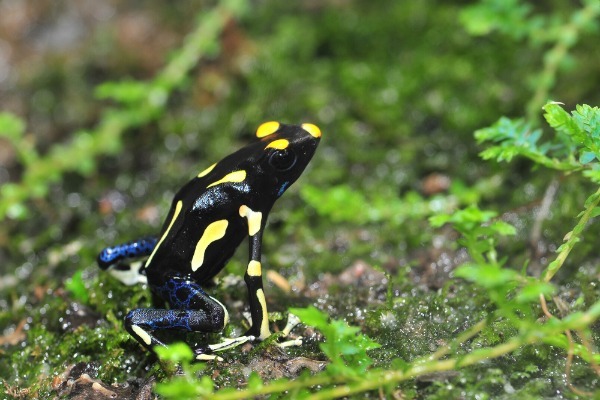 The most unusual and exciting things for me were the poison dart frogs in Sarapiquí, they are tiny (the size of the top of my thumb) but striking in their amazing colours - we saw 3 different species of them with different colours and markings it was so exciting! Also I got to see a baby sloth with its mother on our way to La Fortuna, which felt really special. 5. Do you have any special/funny memories of your trip? During the hike at Cerro Chatto, we went through a swampy area where we (mostly me) got seriously caked in mud. When we got back to the hotel there was a gardener watering the plants so I asked him if he wouldn't mind me borrowing his hose just to get some of the mud off before I went to my room, seeing me a few others from the group joined in so we had a bit of a mass hose down in the car park - which our tour leader and the gardener found too funny. 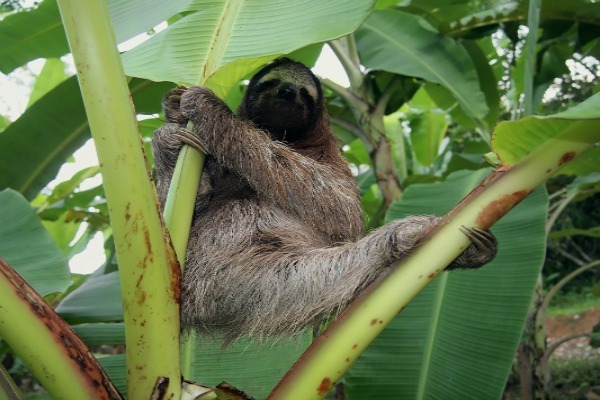 As you can see from Aneesa's photos and descriptions about her time in Costa Rica, that it is a truly splendid place, with some amazing species of weird and wonderful wildlife. 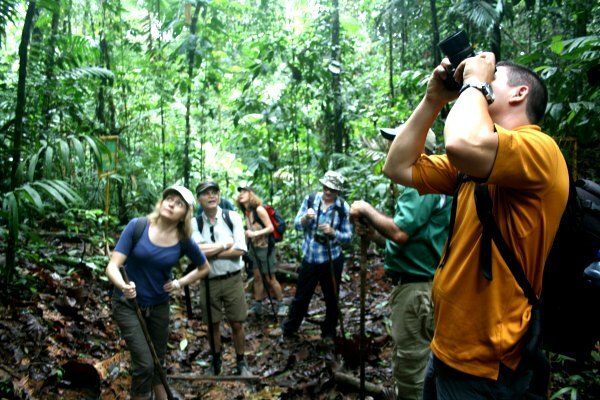 If you are thinking that Costa Rica might be a place that you would like to visit, check out our website for a full list of tours to Costa Rica.